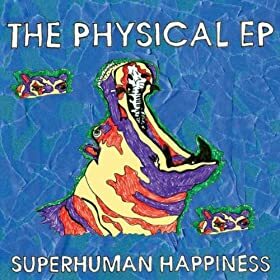 “Needles and Pins,” off of their 2011 EP, The Physical EP. I know that a lot of people find the whole 80s music scene a little kitschy and campy as far as rock goes, but I’ve always been a sucker for those intense rock ballads that found their way into every 80s movie ever. 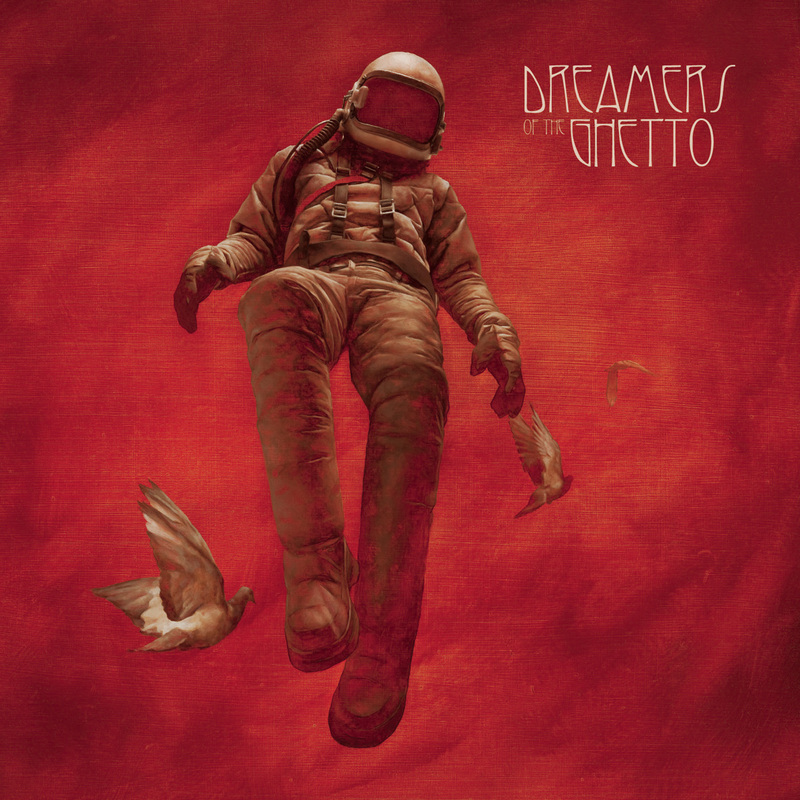 Dreamers Of The Ghetto pay tribute to this sound on their debut album Enemy/Lover. The album opens with the instrumental “Antenna,” a synth intro that pulls you into the album like a radio signal droning out in the night. But the album quickly moves onto more upbeat rockier songs like, “State of Dreams” and one of my favorite songs on the album, “Connection.” A song full of urgency and satisfaction at the same time, “Connection” is the love ballad Bono wishes he had written. Singer Luke Johnson sings to his wife Lauren (who is also a member of the band), “When you’re gone I know you’re with me,” knowing that they share a bond that can’t be broken no matter what obstacles they face. And he sings it with the authentic passion of a gospel singer. The next song, “Regulator” reminds me of the heartland rock made famous by artists like John Mellencamp (who is coincidentally also from Indiana). The album continues is this way, making use of steady drums, rock guitar, and synthesizers used to amplify the feeling of every song in a way that I’ve never before heard (see “Always”). The final song, “Tether” serves to sum up the band in about 7.5 minutes, a tough task, by making full use of these instrumentations complete with the gospel-esque choral parts and extraterrestrial lyrics. As far as debut albums go, this is an amazing effort. Enemy/Lover isn’t afraid to set the clock back a few years to when songs like, “I Do It For You” were acceptable and Depeche Mode was hip. It’s a powerful dose of medicine from a family band that reminds the listener that rock can be fun and powerful. Check out some of my favorites below and get yourself a copy of Enemy/Lover ASAP. Some artists pop into my life over and over again. Usually, I just let it slide because there’s so much other music I’m listening to and if the artist is really good I’ll probably hear about them later. Right? Well this was definitely the case for Laura Marling. My friend first showed me a cover song by her several years ago and since then she’s really grown as an artist. 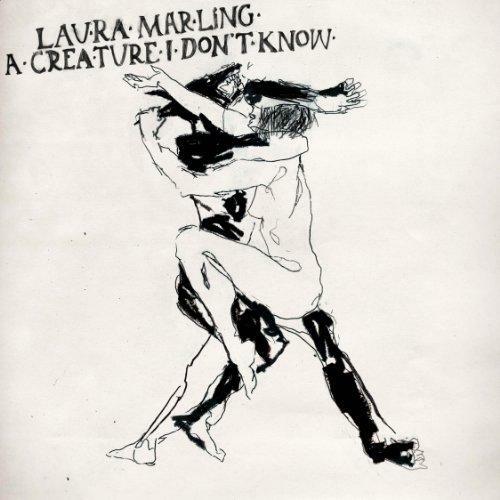 On her lastest album, A Creature I Don’t Know, Marling creates some of the best folk ballads of the century. Her sound is mature and sophisticated, yet fun at the same time. I never get tired of the quiet finger-picked intros that transform into clamorous songs of joy and motion, like the song “Sophia.” Some songs even have a twang of country mixed in. And vocally, Laura Marling reminds me of some of the greatest folk artists from the 60s like Joni Mitchel and Joan Baez. Her voice is melancholy and classic (see title track). 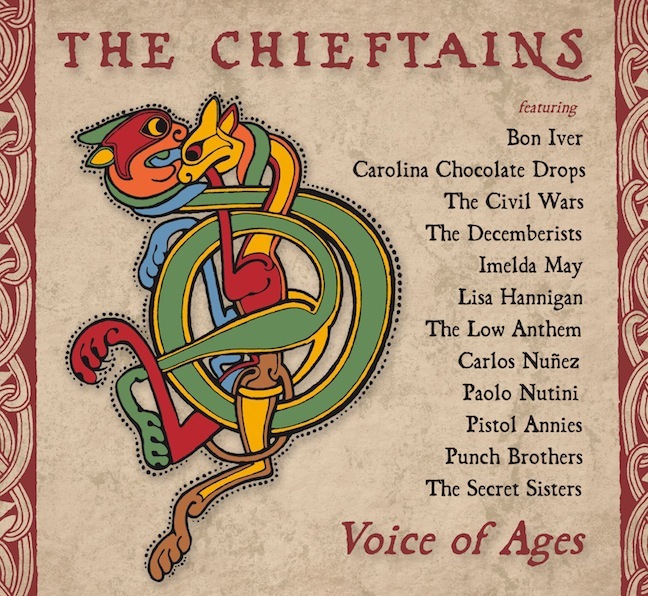 It’s rare that a folk album makes me want to get up and take a long drive down an empty road. I’m sorry I didn’t give Marling the attention she deserved, but with this album, I will. Check out “Sophia” from A Creature I Don’t Know below and be sure to hear the album which came out last September. 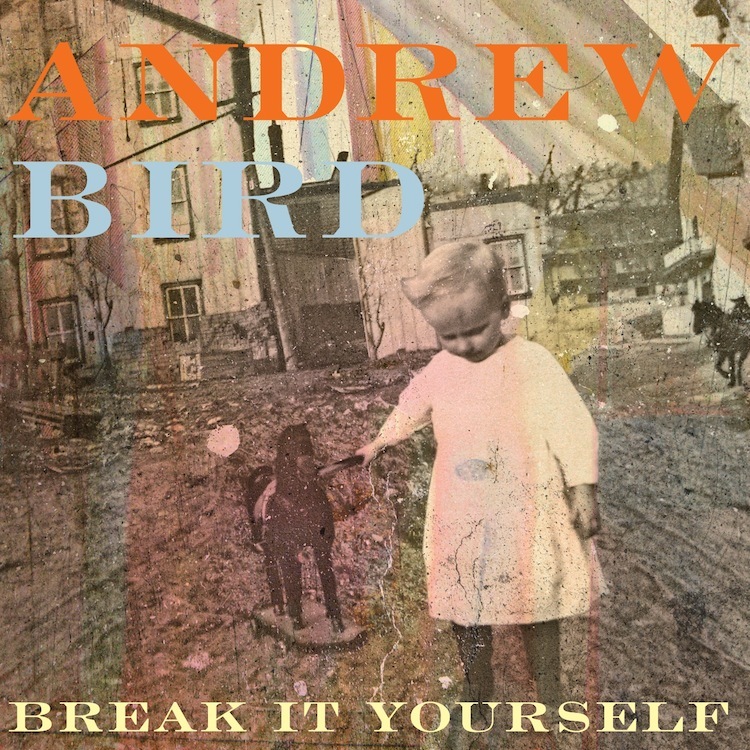 Andrew Bird has recently released the track “Eyeoneye” off his upcoming album, Break it Yourself. Catchy and intense, “Eyeoneye” is a sharp contrast from Andrew Bird’s more folky and acoustic tunes. However, he still maintains the beauty while delivering a more raw and visceral passion that has me looking forward to the rest of the album coming out March 6th. Also, for those who buy a ticket to his upcoming tour, you can get a digital download of his album as well as two live EPs. 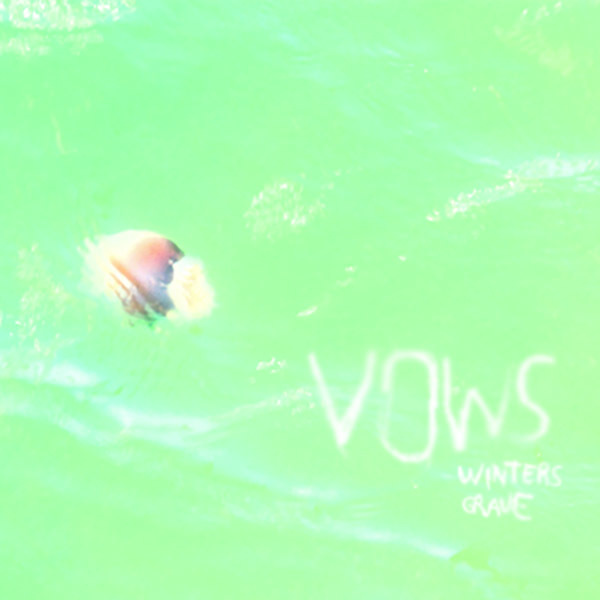 Here’s a great new indie outfit from New Jersey named Vows. This duo of the Crystal Mountain Music Collection somehow manage to create an all encompassing sound that reminds me a little of Okkervil River’s newest album. Their music is full and welcoming, drawing the listener into their dreamy vibes of jangly guitars and romance. Their debut album, which came out last April showcases these musical skills as it shifts from loud and heavier tunes like “parallel” to quiet love songs like, “Two Sunrises.” Though released in the spring, this is a great album to brighten up your dark winter days. Check out a few of my favorites below and be sure to give Winter’s Grave a listen.